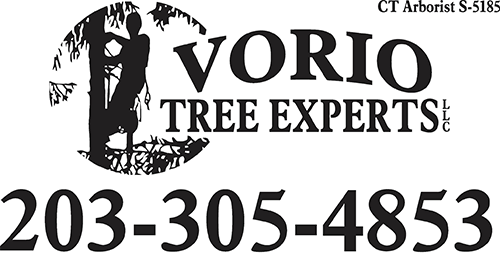 Vorio Tree Experts, LLC is an owner-operated company offering tree services near Roxbury Connecticut as well as many other locations in Litchfield, New Haven, and Fairfield Counties. Trees benefit us in so many ways such as enhancing our environment, health, and even property values when properly maintained. Hiring a well trained CT Licensed Arborist is a solid investment in keeping them healthy and attractive.